We bought this girl back early summer 2018. She is from our Dual GRAND Rusty & Millie litter. This girl holds a special place here at the kennels. 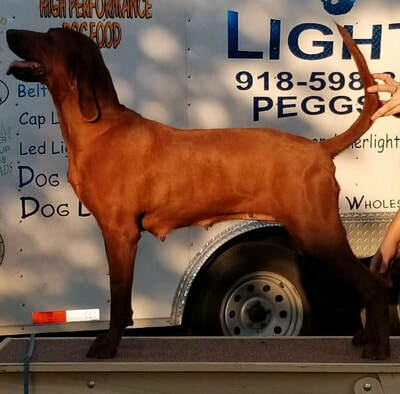 Millie was an asset to our breeding program and a lot rides on this girls shoulder to fill her shoes! Dandy will be bred to Chief come fall 2019. List has been started. 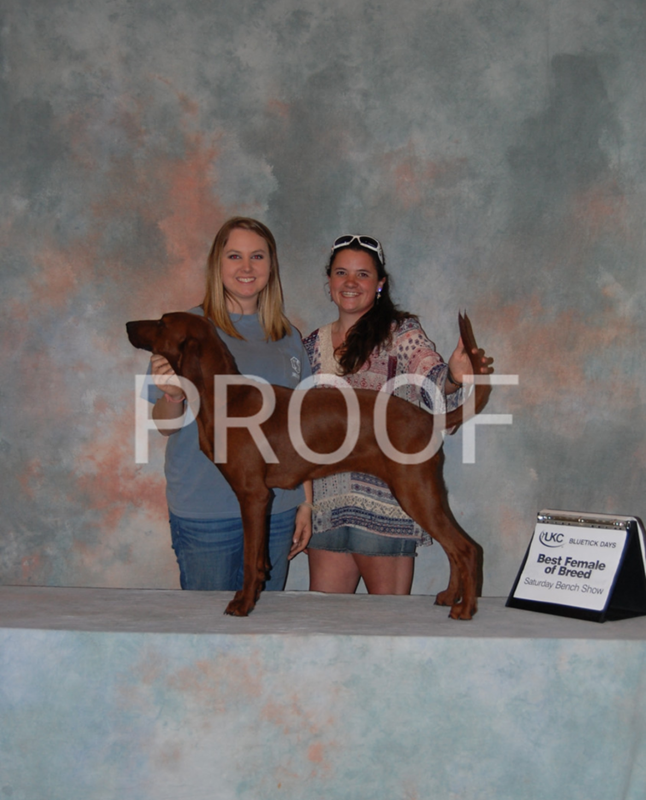 *** Best Female of Show to make Champion!